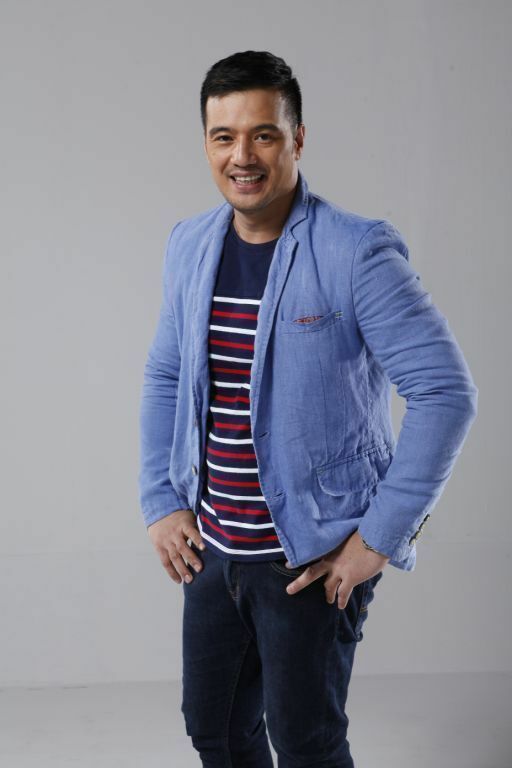 GMA Network will have viewers swooning as the newest light-hearted drama series More Than Wordsbegins this November 17 on its flagship international channel, GMA Pinoy TV. More Than Words stars Janine Gutierrez and Elmo Magalona, the widely embraced Kapuso love team that will once again captivate audiences, following their pairing in the hit remake of Villa Quintana. Showing Janine Gutierrez in a new light is her portrayal of Ikay, a girl taunted as a weirdo at school because of her unique looks and constant daydreaming. She finds solace in writing fiction online, creating the character of Katy Perez in her work entitled Diary of a Queen Bee. Unlike Ikay, Katy is a cool, popular girl adored at St. Martin’s University. In her story, she creates her dream boy, Hiro. The next morning, Ikay is surprised when she sees a boy washed ashore. It turns out he is exactly the guy she pictured in her blog entry. 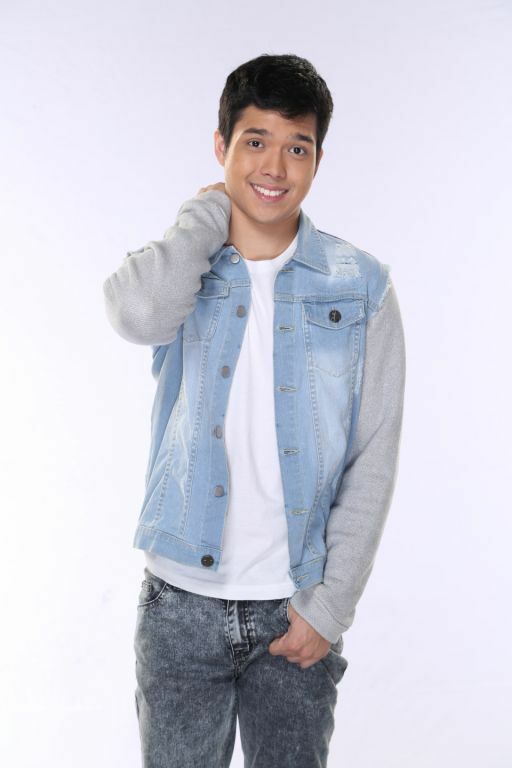 Breathing life to the character of Hiro is Elmo Magalona. Hiro finds himself in an unfamiliar place after figuring in an accident the night he rebelled against his widowed mom. He loses his memory, starts a new life with the help of Ikay, and eventually falls for her. Set to make More Than Words all the more exciting is the ensemble cast led by Ms. Jaclyn Jose as Precy, the quirky and eccentric mother of Ikay; Gardo Versoza as Victor, the ambitious stepfather of Hiro; Yayo Aguila as Marissa, the widowed mother of Hiro; Enzo Pineda as Nate, campus heartthrob and star player of the varsity soccer team; Stephanie Sol as Belle, the queen bee of Southville Academy, girlfriend of Nate and Ikay’s biggest bully; Mikoy Morales as Chester, the son of Victor and stepbrother of Hiro;Mayton Eugenio as Chelsea and Coleen Perez as Molly, the classy conspirators of Belle against Ikay. Giving shelter to Hiro are Emil and Rose, respectively portrayed by the widely-popular 80s love team of Rey PJ Abellana and Leni Santos. Emil and Rose’s relationship turned sour after their only child died many years ago. With the arrival of Hiro, they will find their way back to each other. Taking care of Hiro, the son they wished they had, will serve to mend their rocky relationship. Under the helm of esteemed director Andoy Ranay, don’t miss the blossoming romance in More Than Words, this November 4 on GMA Pinoy TV. 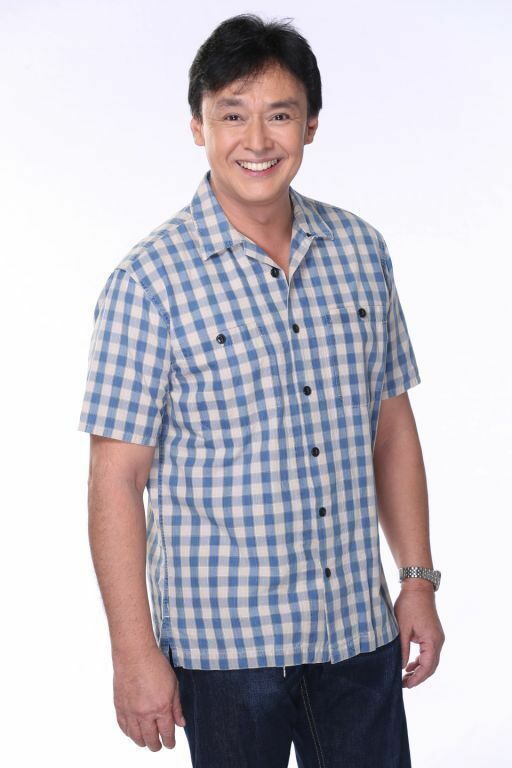 For more information on Kapuso shows and artists, visit the website, www.gmanetwork.com/international. 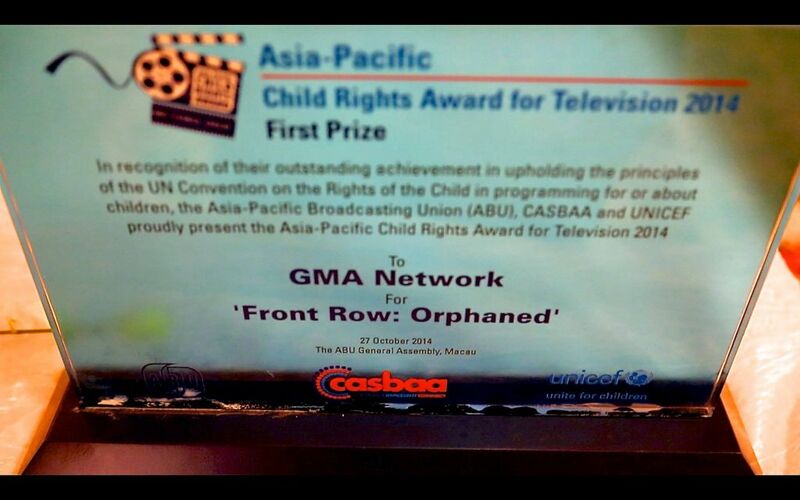 One of GMA Network’s award-winning documentary programs, Front Row is this year’s winner of the prestigious UNICEF Asia-Pacific Child Rights Award for Television. Its winning documentary, “Ulilang Lubos” (Orphaned) follows the daily life of 10-year-old Princess, who has had to take care of three younger siblings since their mother abandoned them. Princess washes produce at a wet market to earn money. She receives five to 20 pesos for this. After working the entire morning, Princess then proceeds to her second job: scavenging. She has to do this every day to feed herself and her siblings. The UNICEF further says, “Front Row: Orphaned is a powerful piece of television. 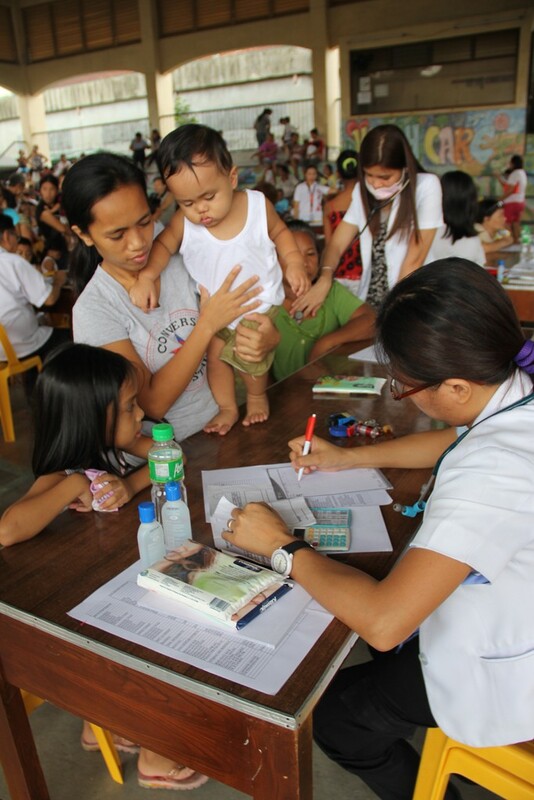 It shows the importance of protecting and nurturing children, and the strength and resilience they possess, through the eyes of four abandoned children trying desperately to make the most of their lives,” said Christopher de Bono, Chief of Communications, UNICEF East Asia and the Pacific. “It is also a testimony to the value of powerful television storytelling, by motivating all of us to meet our responsibilities and address the suffering of children in need.” Dr Javad Mottaghi, ABU Secretary-General, said: “To know there are documentary makers of this quality working in our region, chronicling the lives of our most vulnerable children and celebrating the triumph of their young spirits over great adversity, must spur us all on to be the best media messengers we possibly can. The UNICEF Asia-Pacific Child Rights Award was established by the Asia-Pacific Broadcasting Union (ABU), CASBAA and UNICEF in 2001. 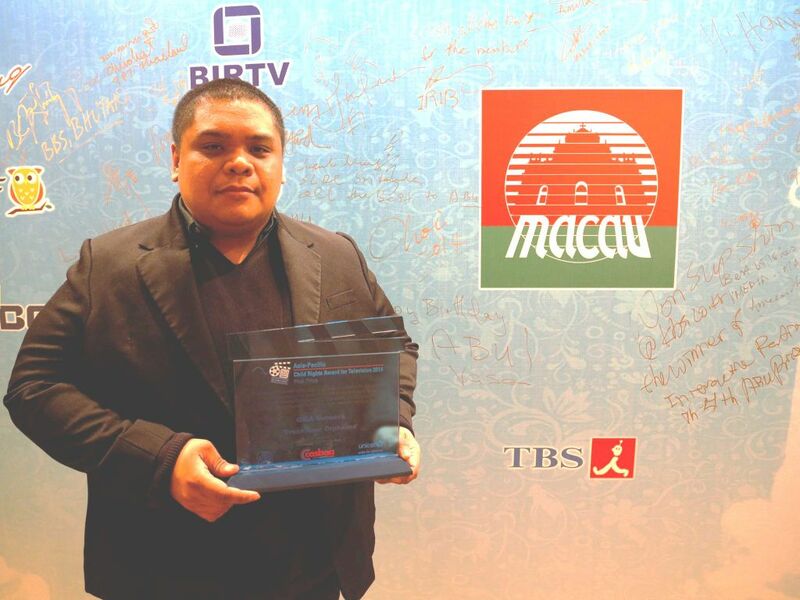 It recognizes the efforts of broadcasters and producers in pursuing high quality children’s television and better coverage of children’s issues, and is given each year to the best programme on children’s rights produced in the Asia-Pacific region. Front Row’s “Ulilang Lubos” also previously won a Silver Screen Award at the 2014 United States International Film and Video Festival and received a Finalist citation at the 2014 URTI Grand Prix for Author’s Documentary in Monaco, the sole Philippine program to be honoured this year. 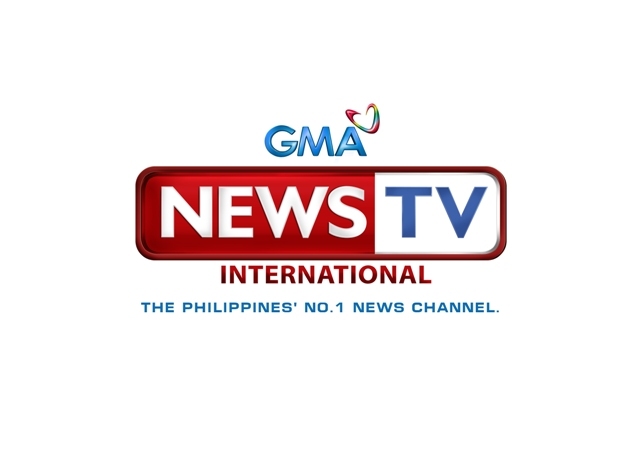 Kapuso viewers abroad can catch the multi-awarded documentary program Front Row on GMA News TV International, which is available to subscribers in the Asia Pacific, Middle East, North Africa, and Canada. The laughter never stops as the country’s longest running comedy/gag show Bubble Gang (BG) celebrates its 19th anniversary this Saturday (October 25). Keeping its comedy stronghold, Bubble Gang preps up for gags, spoofs and sketches featuring a bunch of celebrity personalities. As the favorite Saturday night habit turns 19, the BG barkada becomes crazier as they are joined by Kapuso Royal Couple Dingdong Dantes and Marian Rivera. Brace yourselves as the dashing Kapuso Prime leading men also take part in the episode led by Dennis Trillo, Tom Rrodriguez, and Rocco Nacino. Celerbity Bluff hosts Eugene Domingo and Jose Manalo will definitely bring more fun in the episode together with Wynwyn Marquez and Yagit kids: Chlaui Malayao, Zymic Jaranilla, Judie Dela Cruz, and Jemwell Ventinilla. 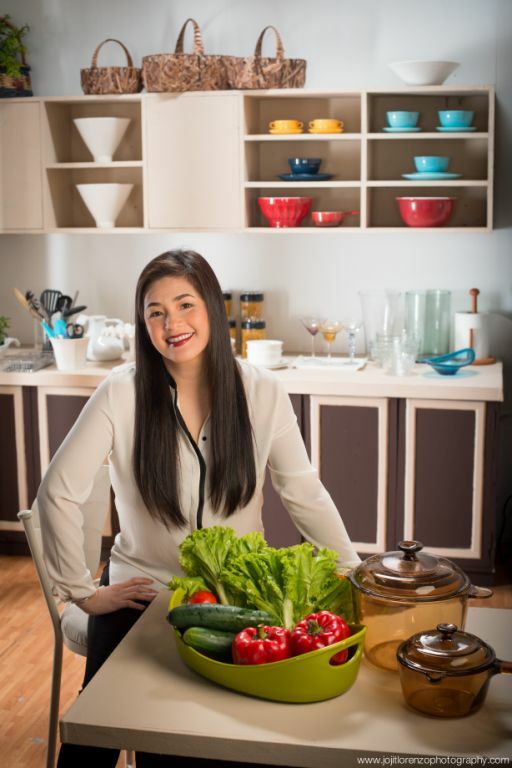 Saturday night will definitely be remarkable as BG welcomes acclaimed personalities headlined by Vic Sotto, Arnold Clavio, Herbert Bautista, Freddie Aguilar, Manilyn Reynes, Anjo Yllana, Gabby Eigenmann, and Ms. Gloria Romero. Making the all-time favorite gags and spoofs more entertaining, Bubble Gang’s Istambay and Bubble Shakers visit the sets of Kapuso sitcoms Vampire Ang Daddy Ko and Pepito Manaloto: Ang Tunay na Kwento and primetime musicale Marian. Moreover, much-loved character sketches of BG get to meet the show’s guest personalities. Thankful for the overwhelming response of viewers in the segment Ikaw at ang Ina, Sef Cadayona as Selphie gets to know her aunt to be portrayed by Gabby Eigenmann. 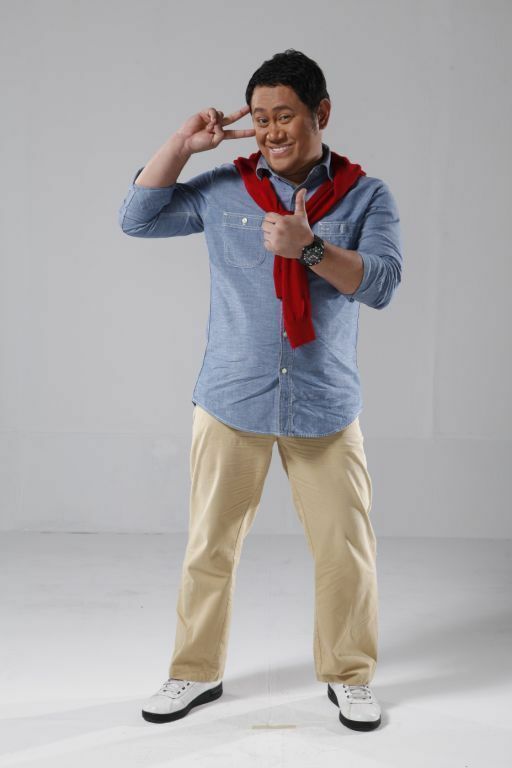 Kapuso ace comedian Michael V. as Mr. Matapobre, a sketch about a rich man who hates low-class mannerisms, crosses paths with his poor relatives, the Yagit kids. Also on Saturday night, the intimidating villainess Antonietta (Betong Sumaya) does an exciting banter with the Original Queen of Philippine Movies, Ms. Gloria Romero. Meanwhile, the old wise man Tata Lino gives interesting answers to questions from Freddie Aguilar, Arnold Clavio, Herbert Bautista, Rocco Nacino, and Dennis Trillo. Don’t miss the anniversary special of the undisputed Kapuso comedy/gag show Bubble Gang this Saturday on GMA Pinoy TV. He is widely regarded as the country’s most beloved hero. This Monday, get to know the man behind the hero as GMA News and Public Affairs brings to life the untold stories of Jose Rizal with the world premiere of the first-ever Bayaniseryeon primetime television, ILUSTRADO. Ilustrado offers an educational and entertaining viewing experience as it features the life of Rizal as a young student in the Philippines to his travels in Europe as well as the major events and influences that shaped his mind and actions as a reformist. Through his letters to his family and friends, Ilustrado depicts Rizal’s struggles while living abroad. And through his love letters, the series tries to illustrate his relationship with women and why he is considered a notorious lover boy. Produced by the same creative team behind the highly-acclaimed historical drama Katipunan and mini-series Bayan Ko, Ilustrado boasts of an ensemble of topnotch artists led by award-winning actor and Kapuso homegrown star Alden Richards as Jose Rizal. Joining him are Kylie Padilla as Leonor Rivera, who many historians believe was Rizal’s true love, and Solenn Heussaff as Nellie Boustead, the French woman Rizal almost married. Portraying the role of Rizal’s beloved parents are this year’s Cinemalaya best actress Eula Valdez (Teodora Alonzo) and Ricardo Cepeda (Francisco Mercado). Freddie Webb gives life to Rizal’s uncle, Don Jose Alberto, while Rizal’s brother Paciano Mercado is played by Marco Alcaraz. 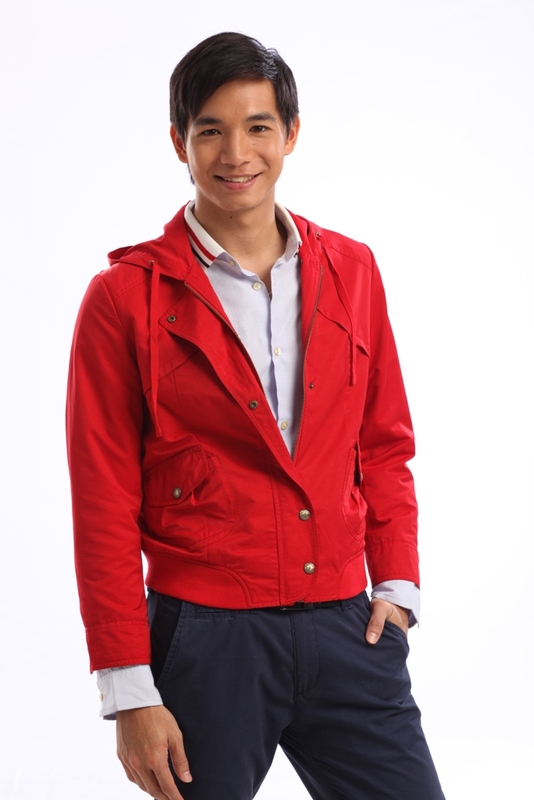 Child star Jhiz Deocareza plays the young Rizal. Also incorporated in the Bayaniserye are fictional characters representing some of Rizal’s antagonists – mother and son Conchita and Venchito Monteverde (played by five-time Urian best actress Jaclyn Jose and Polo Ravales, respectively); Padre Amado (Lito Legaspi); and young Venchito (Sean Ross). The cast also includes Max Collins as Consuela Ortiga, JC Tiuseco as Antonio Luna, Lucho Ayala as Jose Alejandrino, Bryan Benedict as Juan Luna, Jak Roberto as Maximo Viola, and Rhen Escano as Isidra Monteverde. Under the direction of King Marc Baco, Ilustrado is filmed using the sophisticated Arri Alexa camera, along with equally high-end lenses provided by CMB Film Services Inc. GMA Post Production, using up-to-date 3D visual effects technology, has recreated the grandeur of the European cities where Rizal lived and completed his novels Noli Me Tangere and El Filibusterismo. 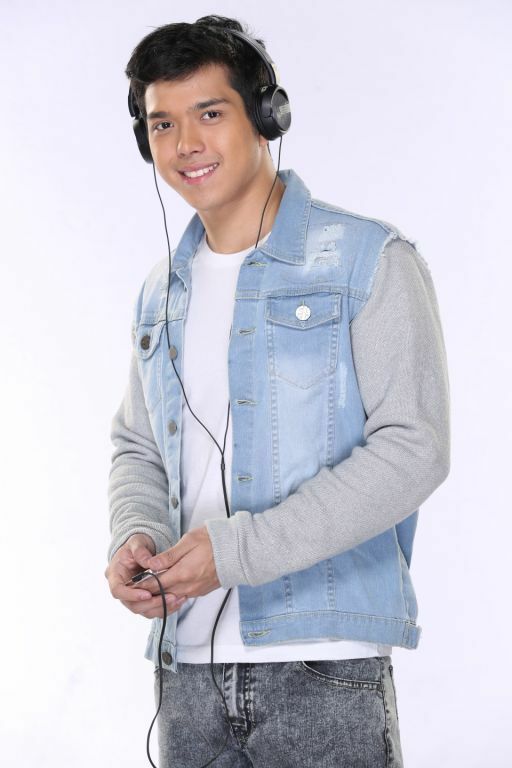 The series’ theme song is composed and performed by Gloc9 featuring Lirah Bermudez with additional arrangement by Simon Tan. Ilustrado, the first Bayaniserye on Philippine primetime, airs beginning Monday, October 20, 9:30pm right after Hiram na Alaala. 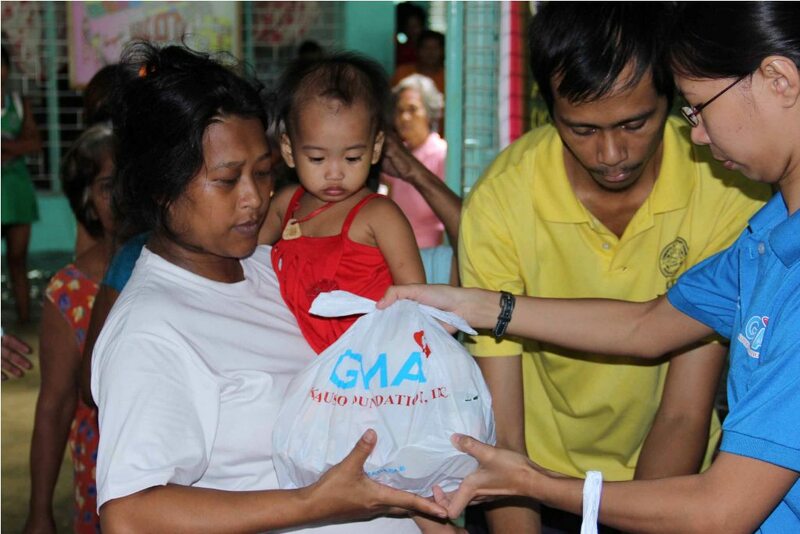 It will also air simultaneously on GMA Pinoy TV. To learn more about Ilustrado’s airing schedule, visit GMA International’s website, www.gmanetwork.com/international, Facebook page, www.facebook.com/GMAPinoyTV, and follow GMA Pinoy TV on Twitter and Instagram via @gmapinoytv. For more updates, join Ilustrado in Facebook (https://www.facebook.com/ilustradosagma7) or follow its Twitter accounthttps://twitter.com/ilustradosaGMA7 . Laughter, excitement and pure entertainment filled the Redondo Beach Performing Arts Center as scores of loyal Kapuso fans trooped to GMA Pinoy TV’s successful sold-out concert, “Kapusong Pinoy sa L.A.” last September 27. Featuring one of the hottest love teams on television – Carla Abellana and Tom Rodriguez, the show was an exciting Kapuso experience from beginning to end as the audience was treated to exhilarating performances and entertaining segments from their favorite GMA stars. Carla and Tom, who were first paired in the internationally-acclaimed series My Husband’s Lover, exuded undeniable chemistry as they serenaded the crowd. Attesting to the popularity of their onscreen pairing currently seen in the romantic-drama My Destiny, their fans eagerly cheered on the pair all throughout their production number. They did not disappoint their fans as they performed thrilling duets and engaged in endearing banter. It was also a homecoming of sorts for Tom as he was reunited with his family who came all the way from Arizona to support the Kapuso leading man. 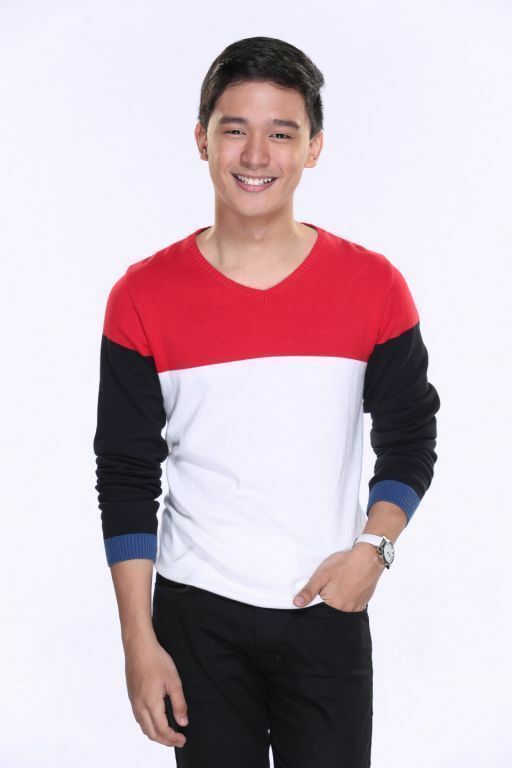 “Performing in this show was heartwarming for me because, not only was I able to share the experience with our kababayans abroad, I was also able to share it with my family,” he expresses. Tom also gave the crowd a preview of his newest game show on GMA, Don’t Lose The Money, in a segment where two couples were called to participate in the game. Carla and Tom were also joined on stage by some of GMA’s most versatile performers. 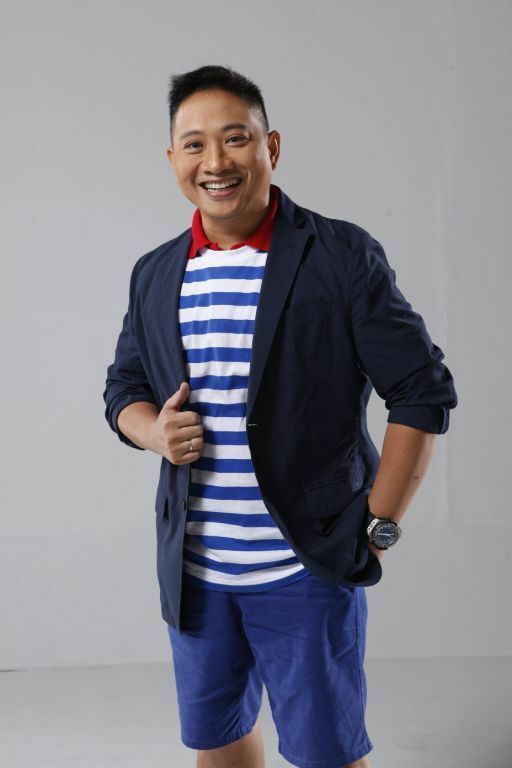 Actor-comedian Betong Sumaya portrayed his popular character Antonietta from the country’s longest running comedy show Bubble Gang. Betong elicited endless laughter from the audience with his comedic segment. Like Tom, Betong was also able to meet with family members whom he had not seen in a long time. The crowd was also amazed with Asia’s Pop Sweetheart Julie Anne San Jose’s powerful vocals which were showcased in her lively song and dance numbers. 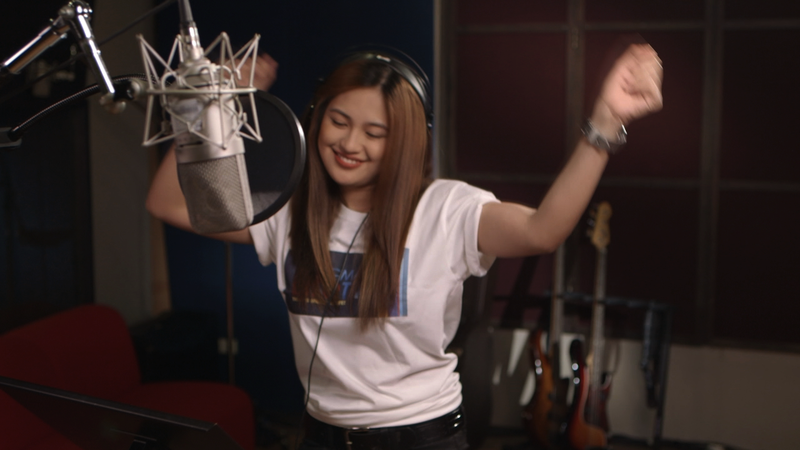 Julie Anne has been one of the most requested performers in GMA’s international shows. 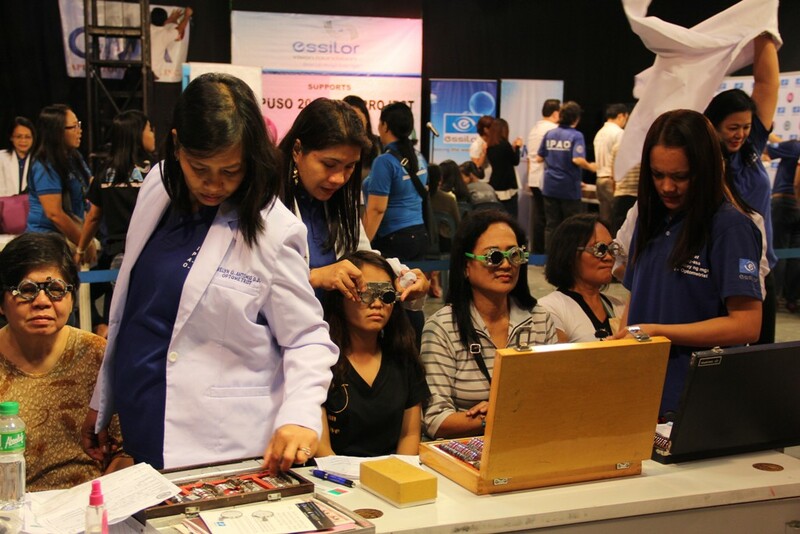 The show culminated in a meet and greet with the Kapuso stars that had fans lining up for hours just to meet and take photos with their favorite artists. Following the hugely successful event, more Kapuso fans in different parts of the world have expressed their desire to see the GMA’s artists perform in their own countries. 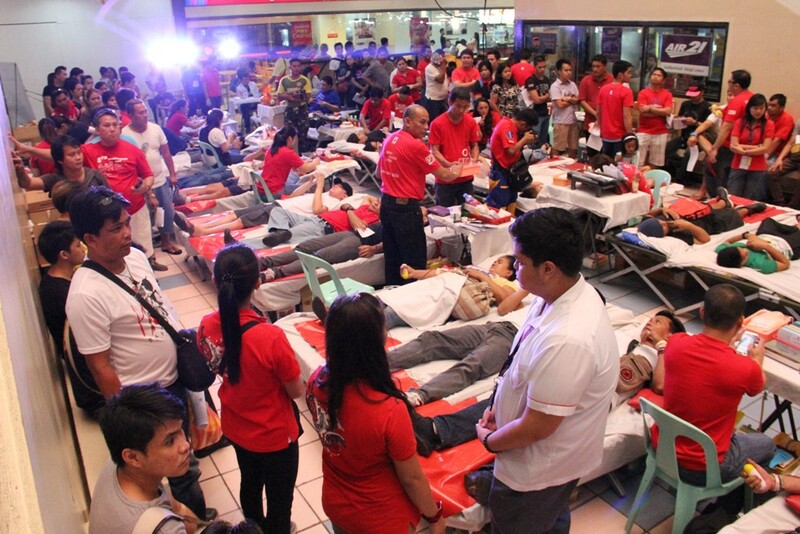 Kapusong Pinoy sa L.A. was sponsored by Camella, Cerritos Mitsubishi, Vonage, Xoom.com, Vista Residences, Debt Aid Consulting, Moneygram, Thunderbird Platinum, Pag Ibig Fund, Financial Rescue, The Generics Pharmacy, Smart World Mobile, Everest Cooling Systems and Direct TV. Learn more about GMA’s international events through the website, www.gmanetwork.com/international, Facebook page, www.facebook.com/GMAPinoyTV and follow GMA Pinoy TV on Twitter and Instagram via @gmapinoytv.